This block of Mundell Heights has been divided into four tracts of heaven! Each group of lots has a very nice slope with a view of Beaver Lake! Each listing has easy road access and access to community water. 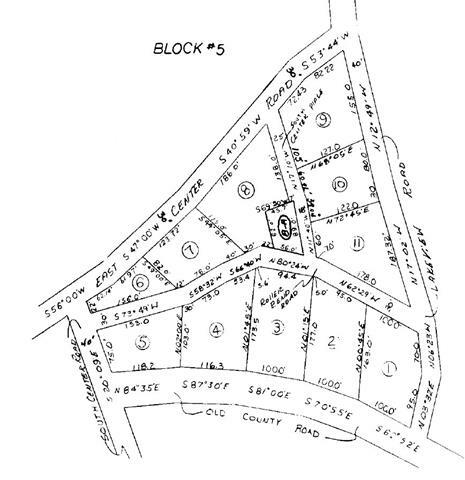 These lots are very close to Starkey marina and would be an excellent place to build! Directions: From Eureka Springs: Take 62 west to left onto 187 at RiverLake gas station. 187 to left onto Mundell Road. Mundell Road to the entrance to Mundell Heights on your right. Lots will be to the left/west of the entrance on Mundell Road, Lakeview Road, and also on East Center Road.